We are competitively priced, you can see this for yourself because we offer FREE Home Service Estimates and a no obligations approach. We're confident that once you use our NJ gutter cleaning & property maintenance services you will be satisfied with our work. 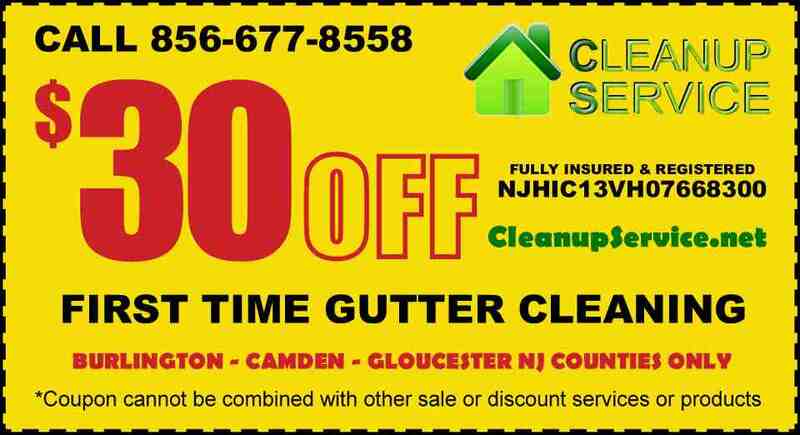 We are professional South Jersey gutter cleaning technicians plus NJ general contractors while our work quality is a testament to that fact. We work around your needs when you decide to use our various property maintenance, handyman home projects plus additional clean up services. We can take care of many property maintenance tasks so you can sit back to relax while your hassle of property cleanup needs are lifted from your shoulders plus we're Fully Insured & NJ Registered General Contractors. You tell us what your South Jersey gutter & property maintenance issues are then we’ll handle the task. We go the extra step to leave your location clean so when we’re done, you’re done. Our gutter cleaning prices are listed out for most homes if you are unsure on the cost of gutter cleaners handling your home type. You can see that our customers are impressed with our service by viewing some testimonials. 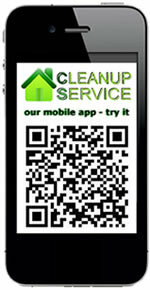 Are you dealing with a foreclosure or tenant cleanout situation? 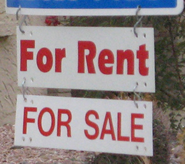 Did you buy a foreclosure or are you handling one for a bank? Call Cleanup Service when you need experts in the cleanup and cleanout business to get the home ready for a new homeowner - tenant. We have handled numerous foreclosed properties plus other distressed or cluttered real estate which we can take it from being a mess to clean then ready to reside in! 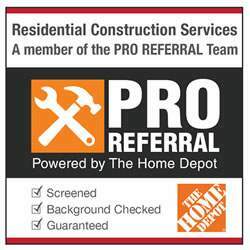 Give us a call for our fast response team to help you with your next home project. 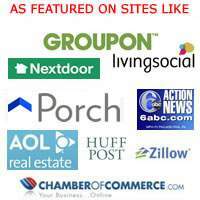 Our Camden County NJ business handles services for customers in South Jersey. 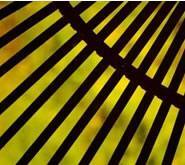 By removing dead leaves, debris and grass from your lawn, it helps get vital oxygen to your lawn to make it healthier. Not only will it save you time, hiring a Yard Maintenance company in NJ to remove your leaves helps maintain the home's value. While it may be tempting to get out your ladder to clean your own gutters out, it also is very risky. Instead of risking injury to yourself or allowing water damage to your home, it is less expensive to call Cleanup Service to clean your gutters. Whether you own a home, business, rental property or in charge of another persons home services, Cleanup Service has proper pressure washing equipment to meet specific cleaning needs to renew patios, porches, decks, awnings, siding & more. 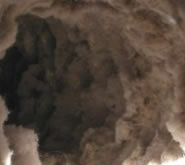 Did you know Cleanup Service can help with animals getting into your chimney for the winter by installing chimney caps to deter pests plus block falling debris. We offer the type black, stainless or copper depending on chimney cap sizes needed. 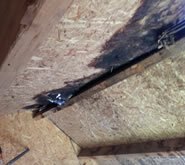 Mold Present In Your Leaking Shed? Let our team come replace the shed roof to your older wooden shed, add shingles and even repaint it to renew your current investment instead of spending big money buying a new shed.